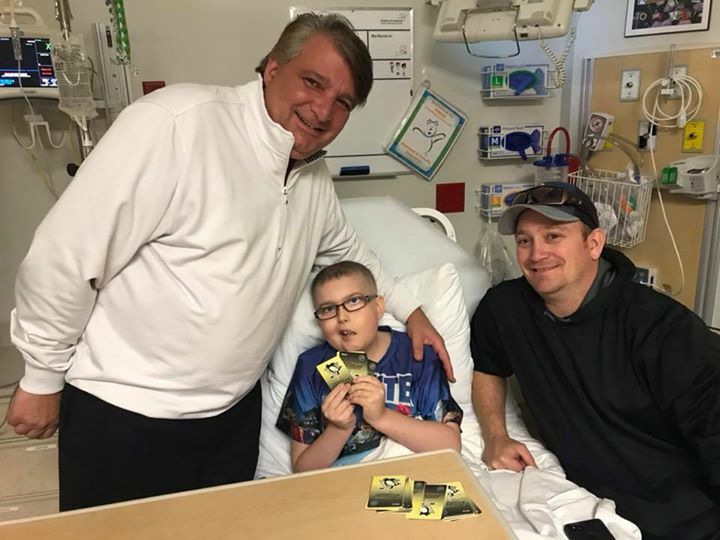 When I received a message from Carters dad asking me if I would come to the hospital and play cards with Carter while he was having treatment I realized how important the TLC Foundation is to the lives of so many children and their families. 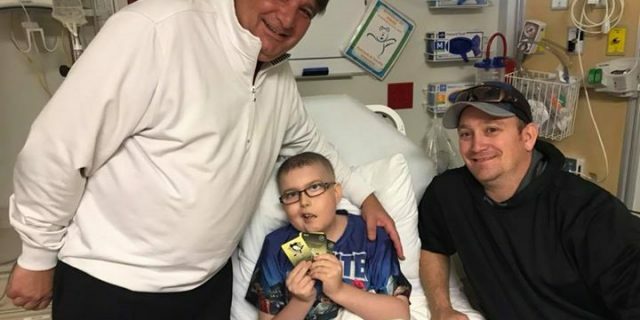 When I asked Carter’s dad what could I bring to make Carter happy his response was very heartwarming, nothing just playing games with you is all he needs. Sometimes the greatest gift of all cannot be bought at a store or come in a box it’s what’s inside all of us and that is a unconditional love for others.